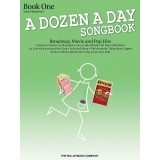 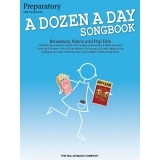 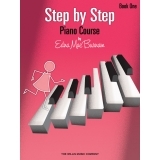 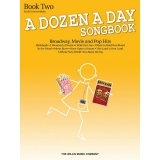 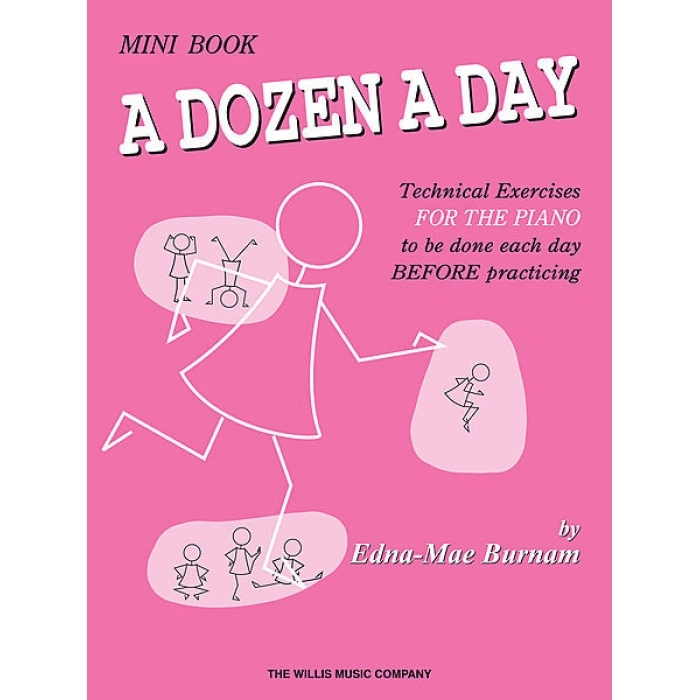 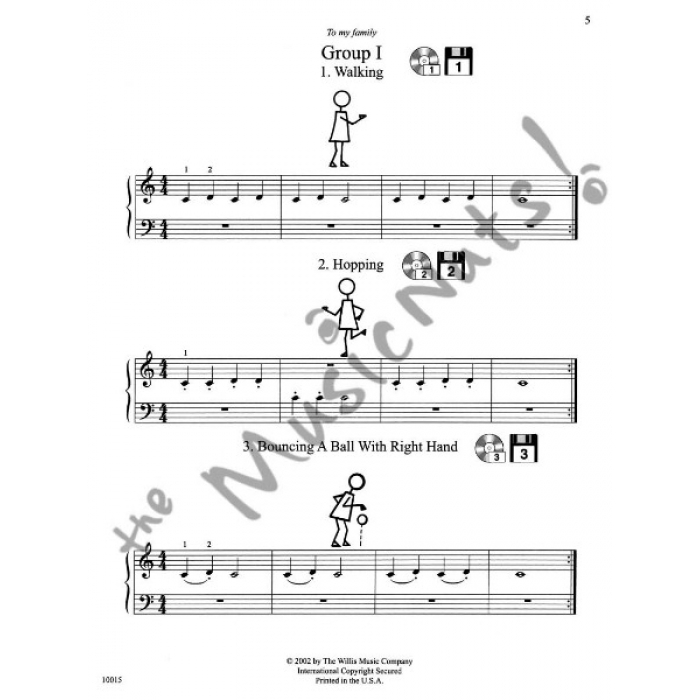 Composer: Edna Mae Burnam ► The A Dozen a Day books are universally recognized as one of the most remarkable technique series on the market for all ages! 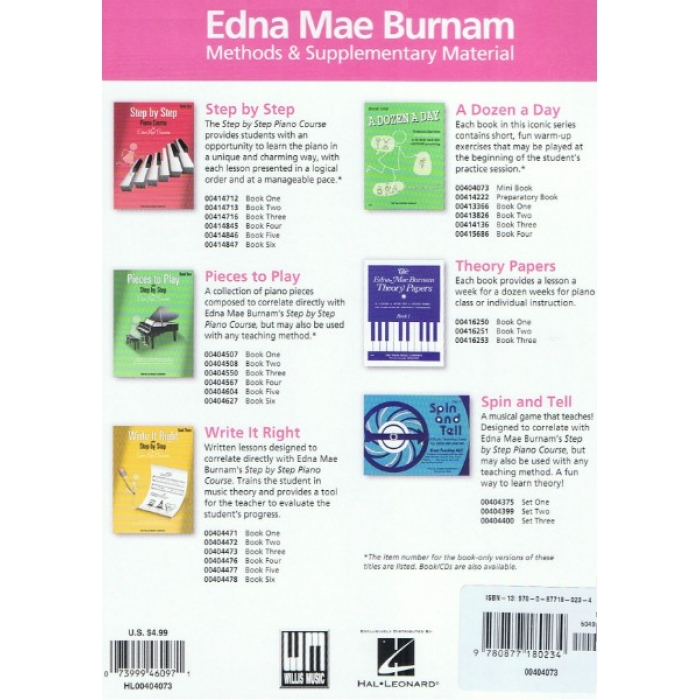 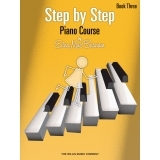 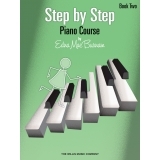 Each book in this series contains short warm-up exercises to be played at the beginning of each practice session, providing excellent day-to-day training for the student. 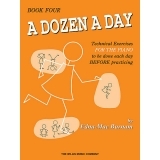 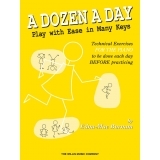 The Dozen A Day Mini Book is designed for use with any beginning method or series book one for either class or private instruction. 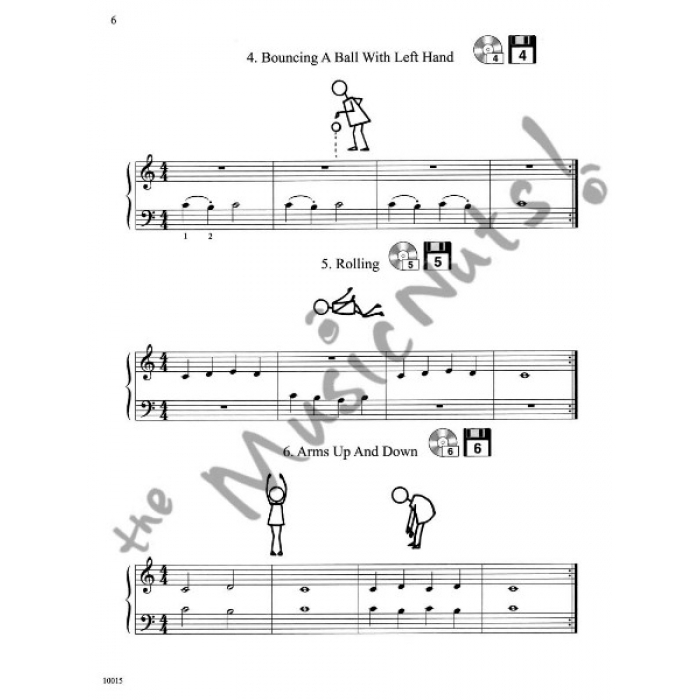 The exercises are built on the notes the student is learning to read so they will be able to read the notes in the Mini Book as they enjoy doing their Dozen A Day Mini exercises. 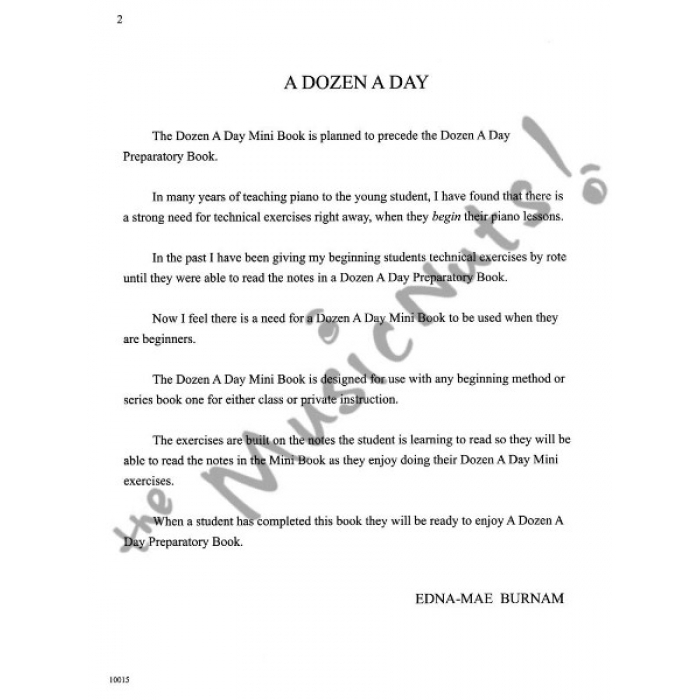 When a student has completed this book they will be ready to enjoy A Dozen A Day Preparatory Book.